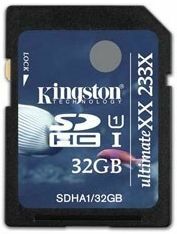 While the latest standard for SD cards (UHS-II) was just introduced by the Secure Digital (SD) Association over at CES 2011, Kingston, one of the premier flash storage and memory manufacturers in the world, is making the most of the SDHC UHS-I format, by introducing its flagship SDHC UHS-I UltimateXX memory cards. Before you go thinking that they are behind the curve however, note devices that accept UHS-I rated memory cards are only now starting to hit the market, as is the case with most standards. [RELATED_ARTICLE]Kingston calls these the highest speed class available today, nearly three times as fast as the older Class 10 standard, with up to 60MB/sec. 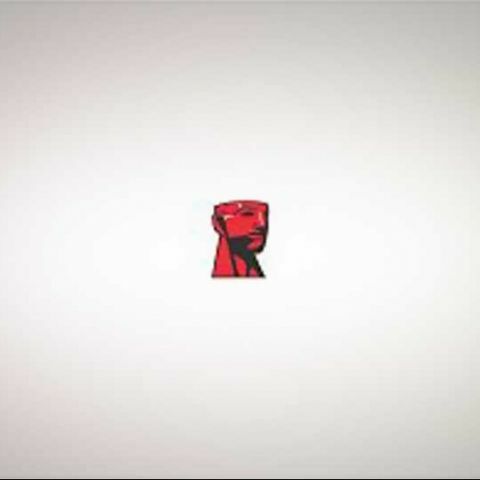 read speeds, and up to 35MB/sec. write speeds. The performance of these SDHC UHS-I memory cards is optimized when paired with a UHS-I device, although they are backwards compatible with Class 4, 6 and 10 equipment. Some of the listed capacity on a Flash storage device is used for formatting and other functions and thus is not available for data storage. As such, the actual available capacity for data storage is less than what is listed on the products. For more information, go to Kingston's Flash Guide at kingston.com/flash_memory_guide.